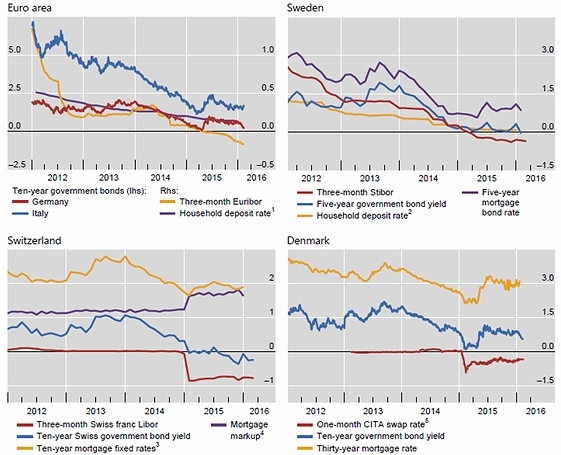 Bech, Morten and Aytek Malkhozov (2016) “How have central banks implemented negative policy rates?” BIS Quarterly Review, March 2016, pp. 31-44. 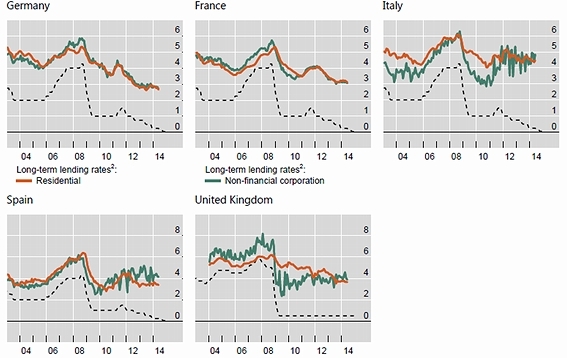 Illes, Anamaria, Marco Lombardi and Paul Mizen (2015), “Why did bank lending rates diverge from policy rates after the financial crisis?” BIS Working Papers, No 486.